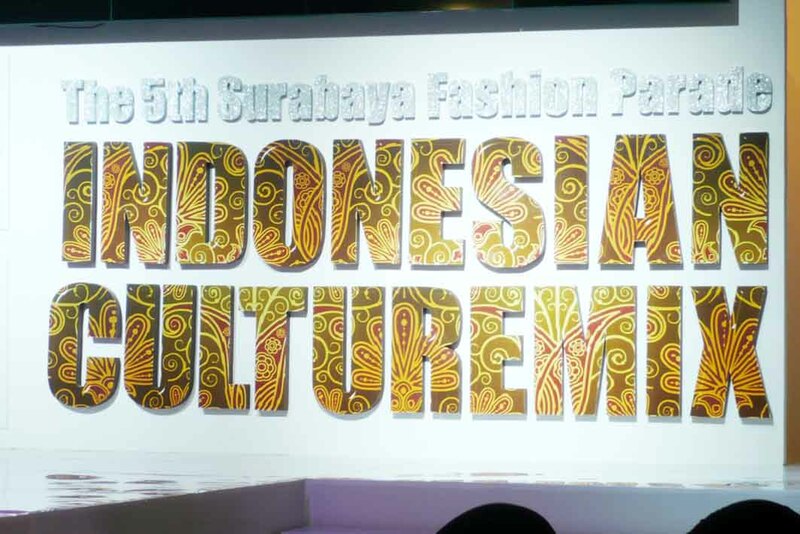 As I told you in my previous post, I just attended Surabaya Fashion parade 2012.
okay, don't want to talk more, enjoy the photos ready to be amaze! 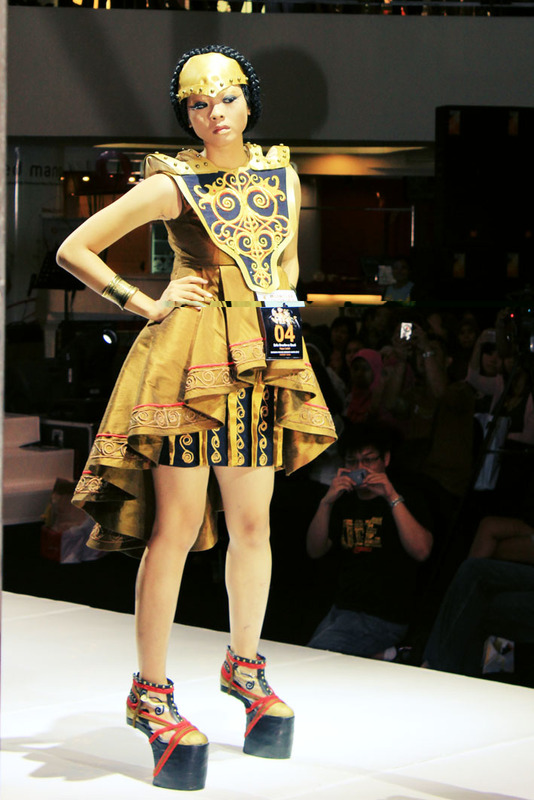 They are parts of many amazing designs from young category, the theme is Indonesian culturemix for Teen Fashion Party. wow! this fashion show looks awesome! really unique. WOW!! The first designer is my cousin by the way!! I'm Shocked!! and if I'm not wrong, she's the third winner! her name is Sofie, no? Hi, actually her name is Sofia not Sofie ^^.. Your Blog is very Amazing and U share a Good Information for all who have to make a career in fashion designing The Fashion Designing Courses in Chandigarh – IIFD with various Performing Arts Courses promises you that you will learn much more than you expect.